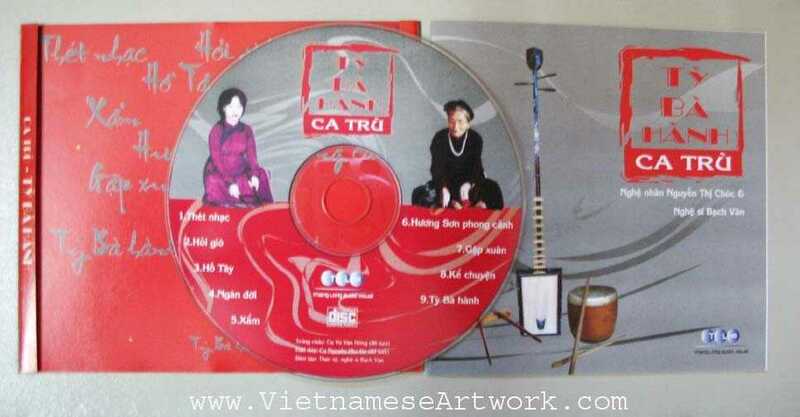 Ty Ba Hanh is the name of this CD, sung by Artist Bach Van and the Master Nguyen Thi Chuc, the only real Ca Tru singer from the old days still alive. What is known for sure is that ca trù started off like many of Vietnam's arts as being a form of entertainment for the royal court. It was only later on that it branched out into being performed at small inns. Indeed it was mainly scholars and other members of the elite who enjoyed the genre, which was somewhat inaccessible to the masses (who enjoyed the Hát chèo opera genre much more). In the 20th century, ca trù nearly died out. When the Communists came to power after the 1945 August Revolution, ca trù was systematically suppressed, becoming associated with prostitution and the degradation of women. In actuality, men were allowed many wives in the past and having extramarital affairs was nothing shocking. Thus, it was commonly known that many famous ca trù singers did indeed have affairs with important men, but it was just something to be accepted as a part of society back then, and not a part of the profession itself. As of now, extensive efforts are being made to invigorate the genre, including many festivals and events where several types of ca trù (among other related arts) are performed. 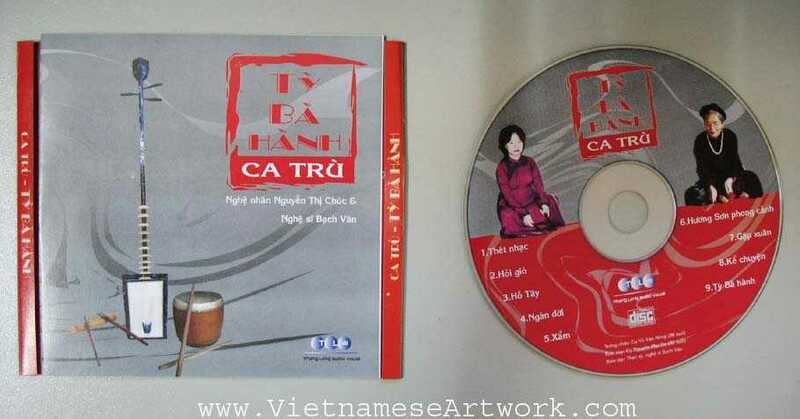 Vietnam has also completed documents to have ca trù recognized by UNESCO as an Intangible Cultural Heritage.